B. E. (Civil), BIT, Bangalore University(1985). 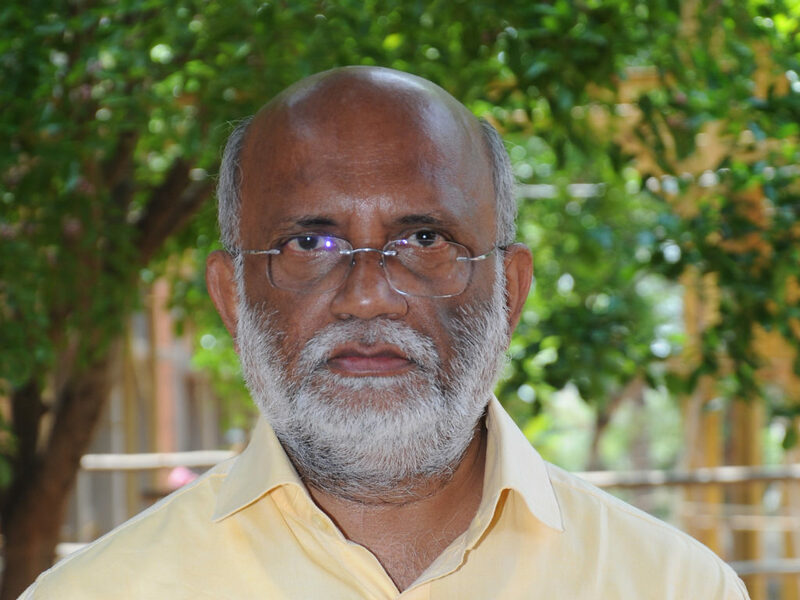 He has been a teaching faculty at MVJ College of Engineering for two years between 1986 to 1988. He teaches Quantity Survey at WCFA.